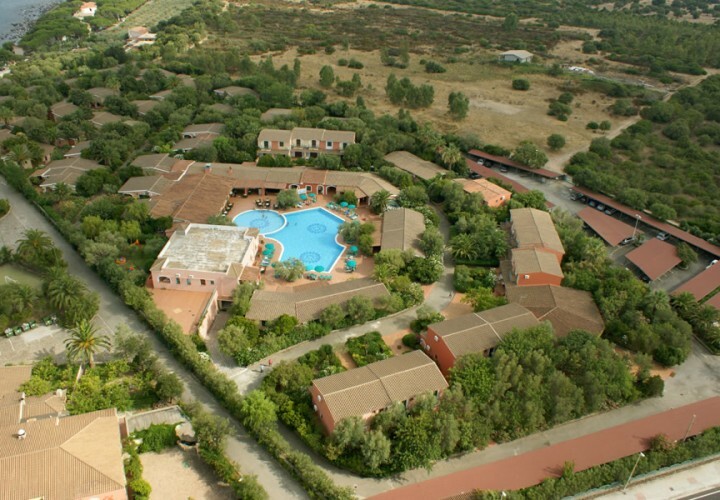 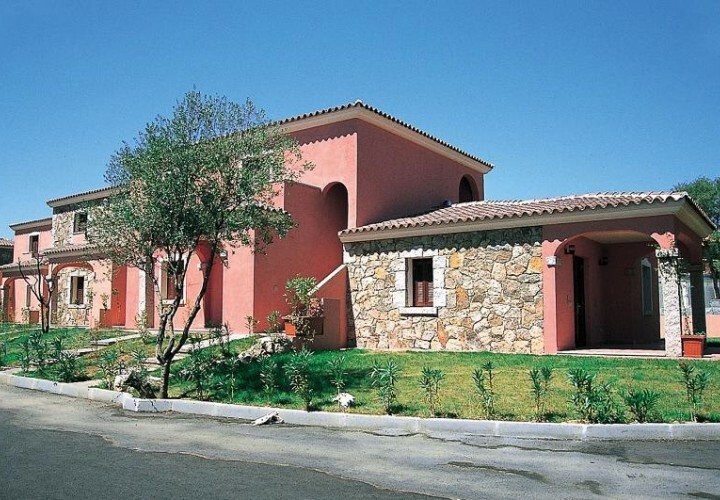 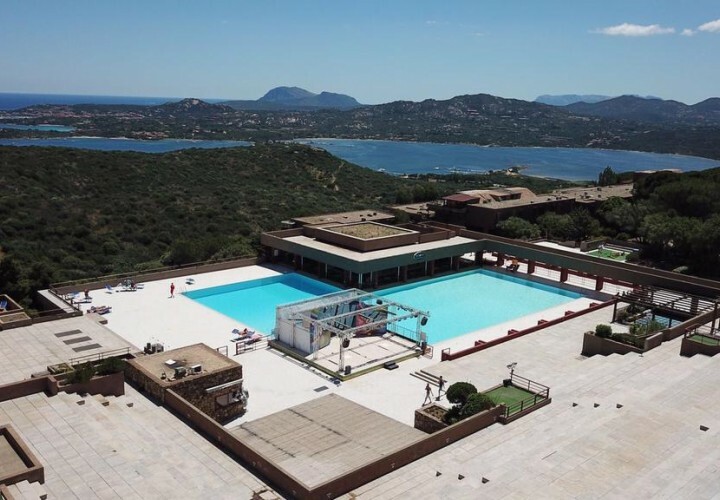 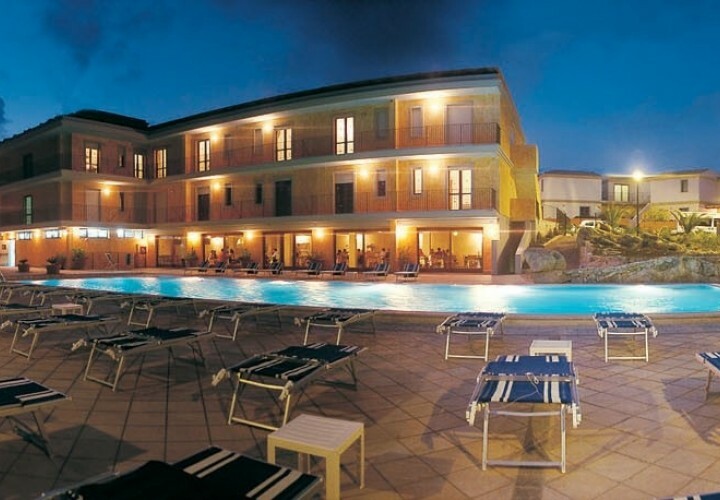 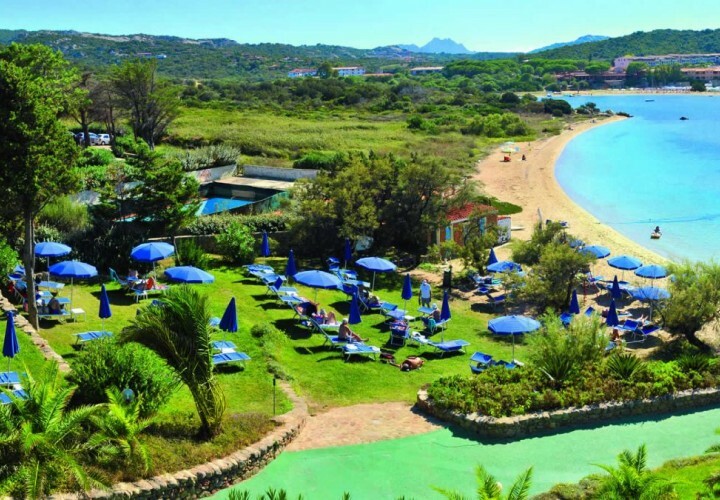 Costa Smeralda is a magic combination of sea, sun, music and liveliness. 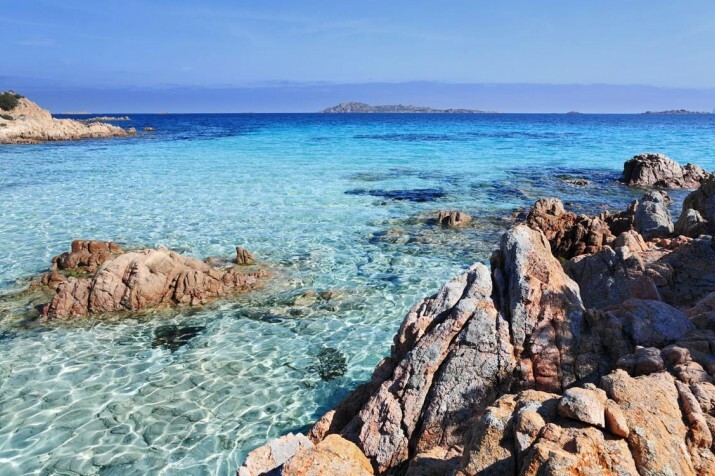 It is located on the northeastern coastline of Sardinia, between the Gulfs of Arzachena and Cugnana, and owes its name to the characteristic colours of the sea and its many shades. 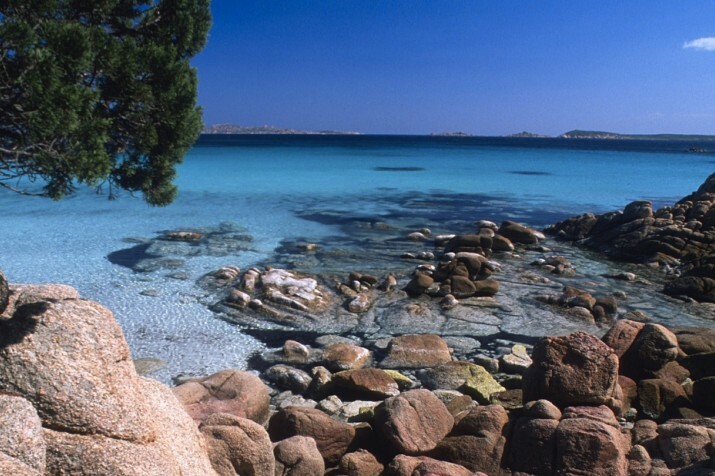 The crystal-clear waters meet a labyrinth of granite rocks creating enchanting landscapes. 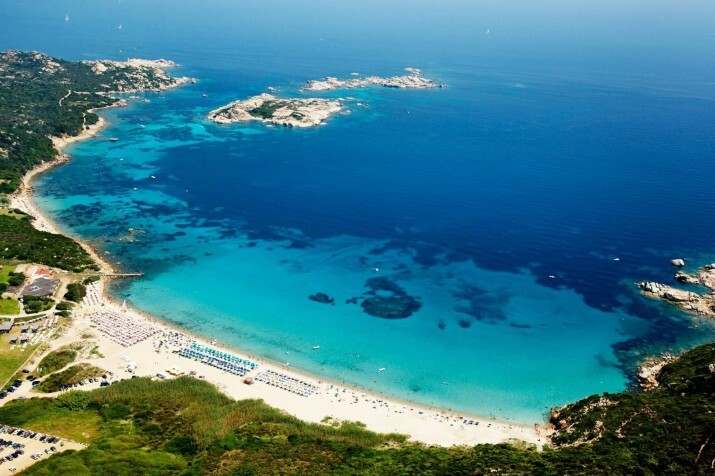 Costa Smeralda also means heavenly beaches and small inlets. 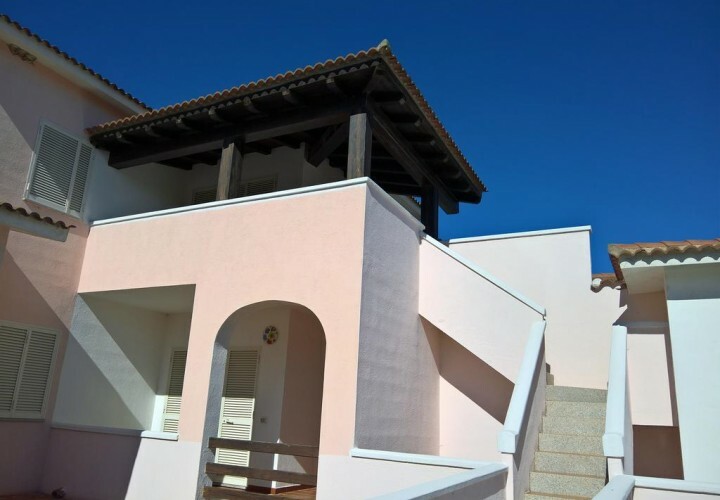 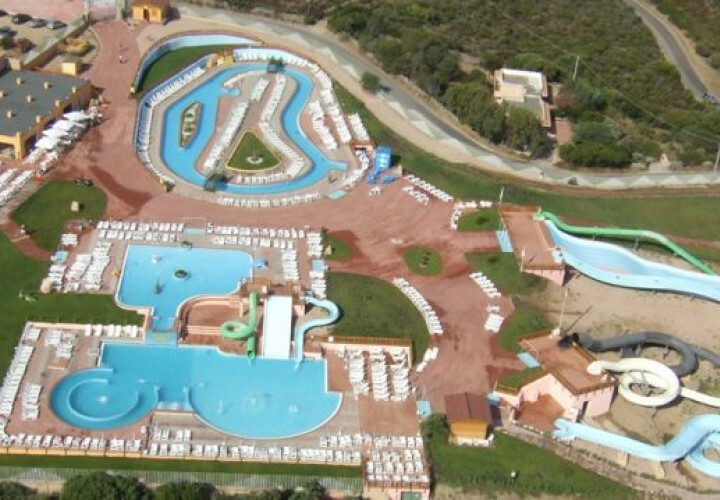 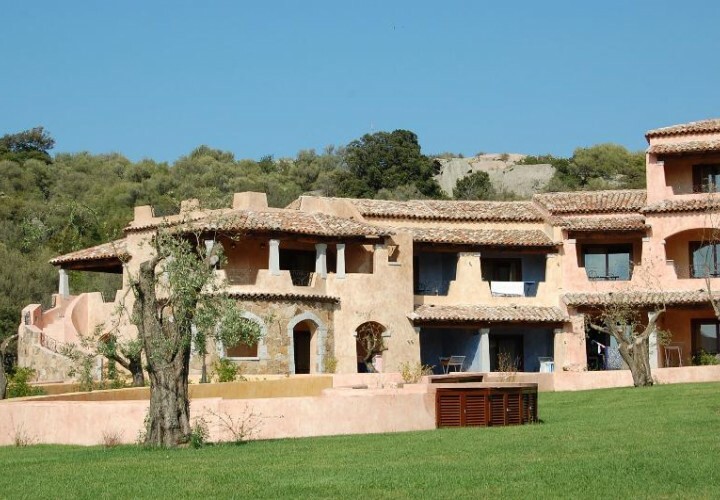 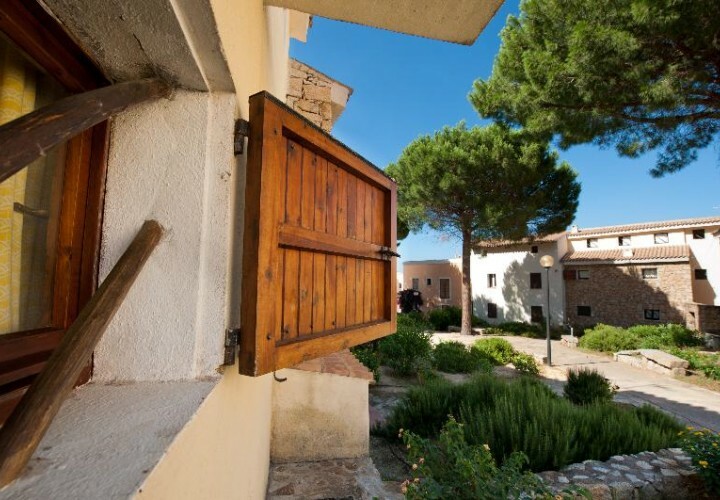 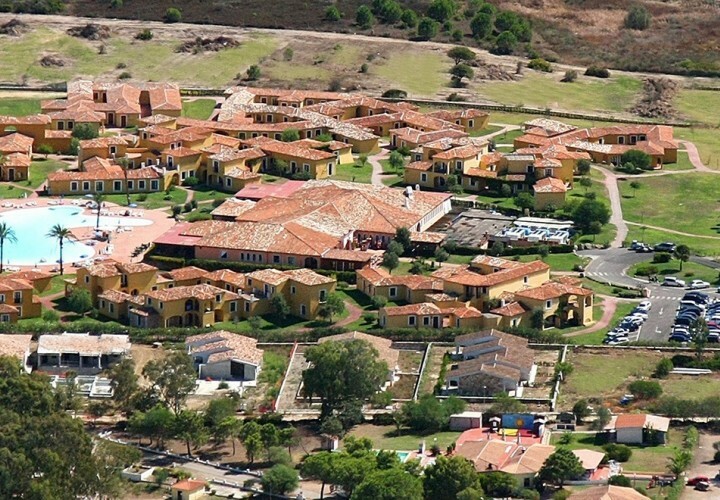 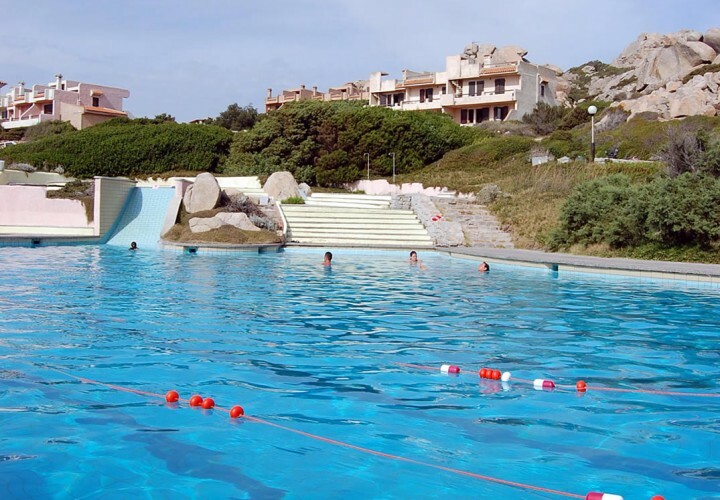 In this extraordinary scenery there are low houses surrounded by granites and mediterranean scrub, numerous villas, golf courses and tourist harbours that coexist in harmony with the surrounding nature. 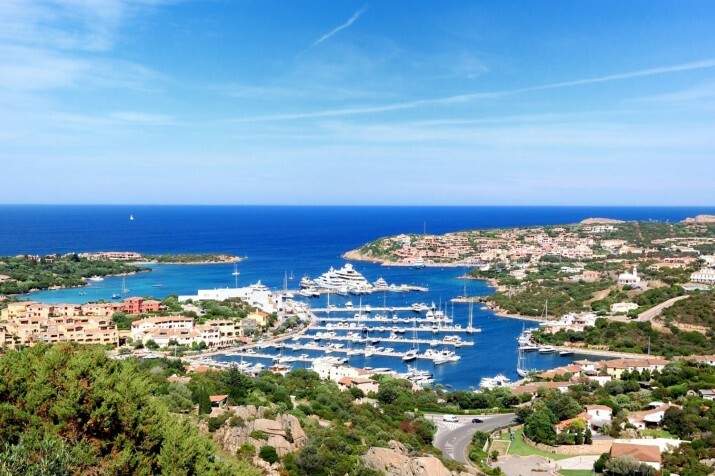 History, culture and ancient traditions meet the lively nightlife of the clubs, restaurants, bars and shops of the enchanting Porto Cervo, the pearl of Costa Smeralda. 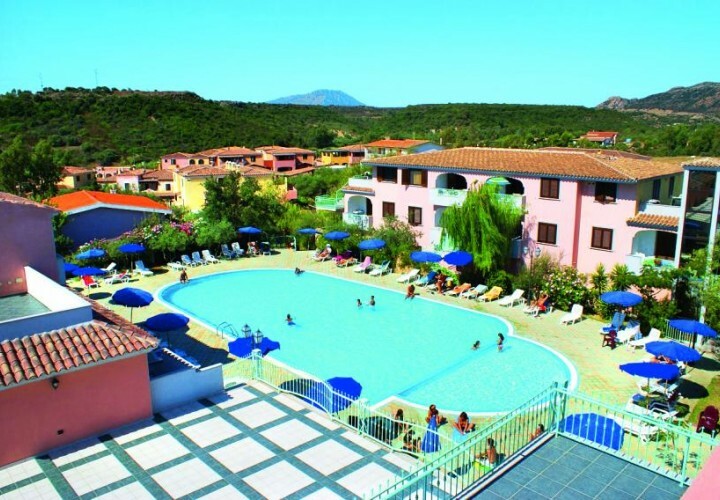 This joyous, colourful and sophisticated locality is an earthly paradise where national and international celebrities decide to spend their holidays every summer. 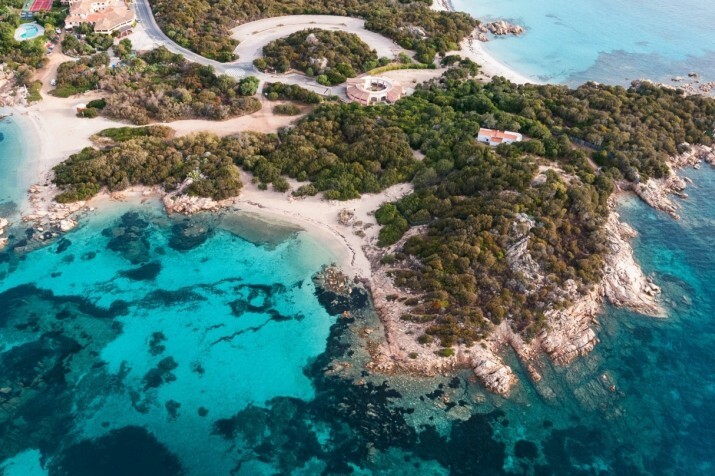 The entire coast is surrounded by wonderful natural areas: the beaches of the Gulf of the Pevero, Cala di Volpe and Punta Capriccioli, in front of which there are the islands of Mortorio and Soffi, part of the National park of La Maddalena. 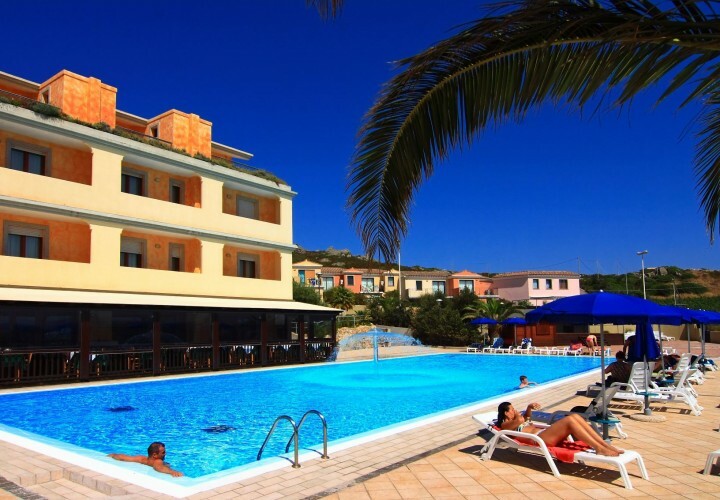 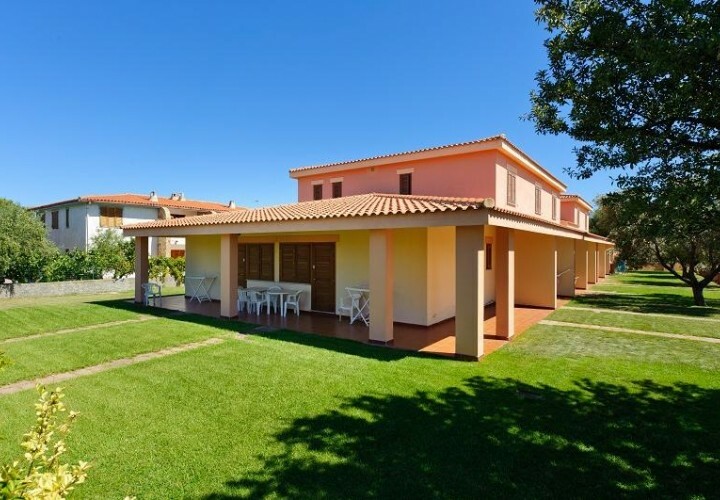 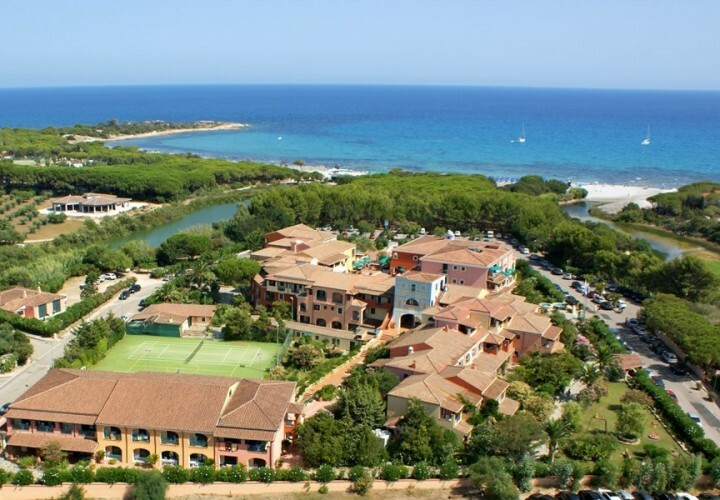 Another renowned locality is Porto Rotondo, full of villas and squares with shops and boutiques overlooking the Gulf of Cugnana. 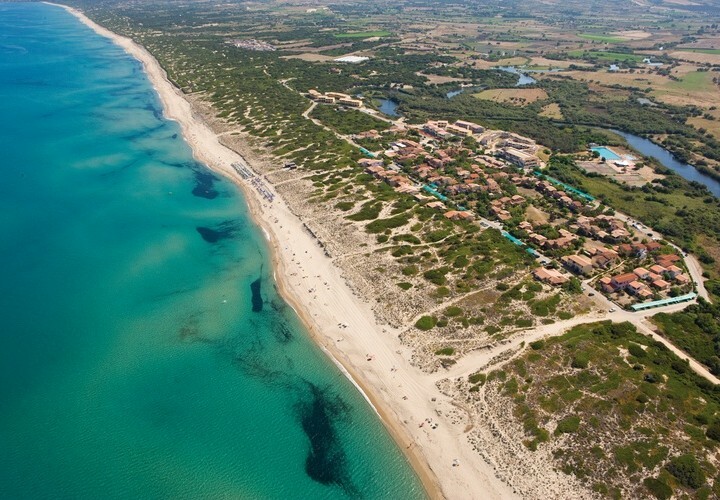 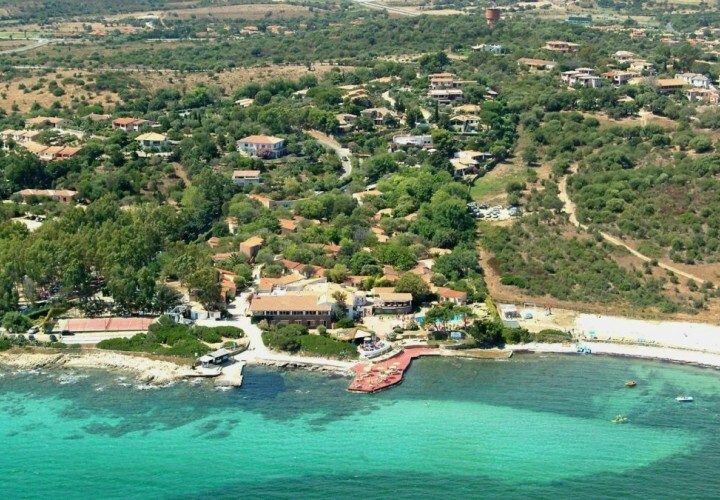 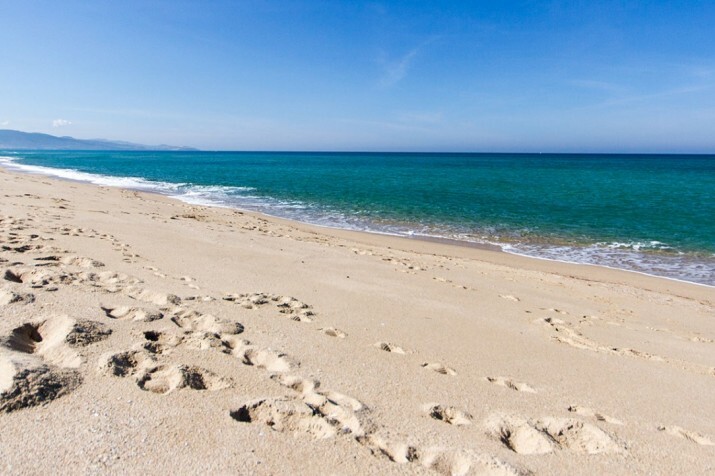 The 80 km of sandy shores (white beaches and hidden inlets) are surrounded by the typical mediterranean scrub: the small inlets of Lu Multiccioni, Li Capanni and l’Ulticeddu; the wonderful long white-sand beaches of Tanca Manna, del Povero, L‘Isuledda, Balca Brusciata, Cala Arena Bianca, Cala Granu, Portu Li Coggi and Cala Petra Ruia.